Home › Home and Kitchen › Yibu 30 Oz. Tumbler Coolers Double Wall Vacuum Insulated Stainless Steel Mug ..
Yibu 30 Oz. 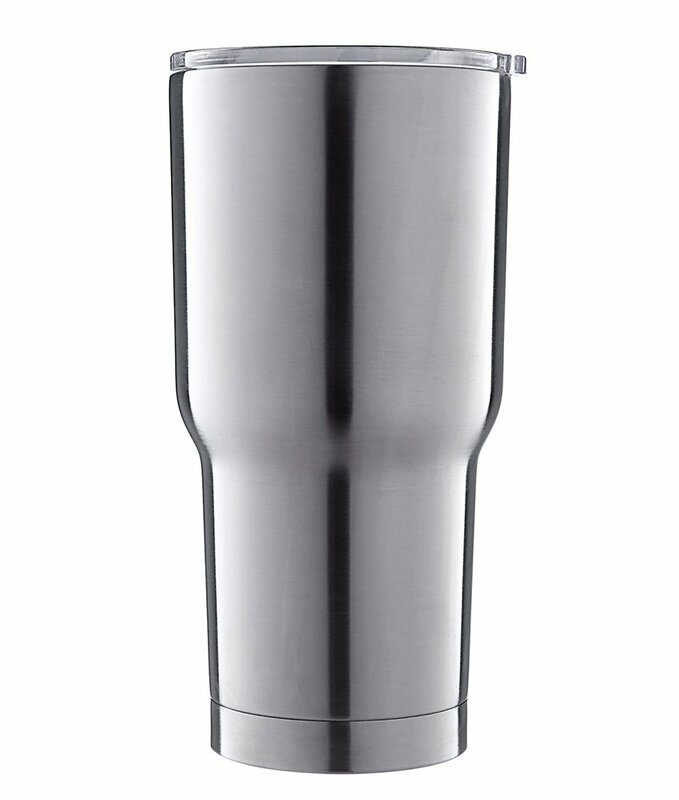 Tumbler Coolers Double Wall Vacuum Insulated Stainless Steel Mug ..